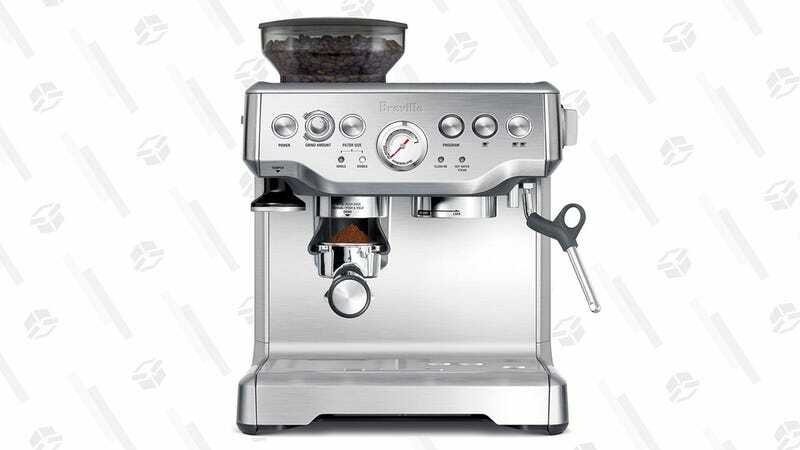 There’s nothing better than a latte to start the morning and the Barista Express has been on my to-buy list for a long time, and Woot’s selling a refurb unit for $360. This particular model includes a built-in grinder, and dispenses the perfect amount for each shot, making it pretty much idiot proof. This price, while super low compared to all of the sales we’ve seen previously, is still pretty steep. But, if you spend a ton on your morning espresso at Starbucks, this could very well be a cost-saving purchase.